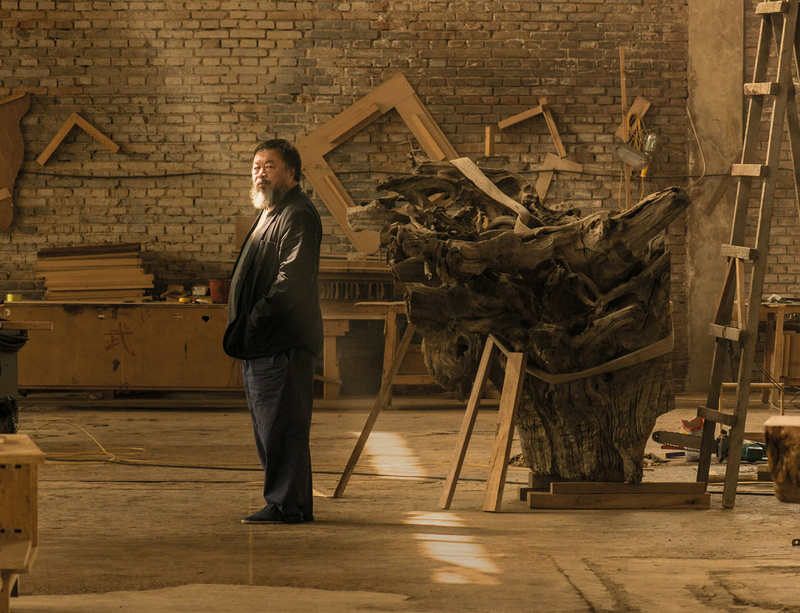 From 19 September – 13 December 2015, the Royal Academy of Arts in London presents a landmark exhibition of the Honorary Royal Academician, Ai Weiwei. Ai became widely known in Britain after his Sunflower Seeds installation in Tate Modern’s Turbine Hall in 2010, but this is the first major institutional survey of his work ever held in the UK and bridges over two decades of his extraordinary career. The exhibition includes significant works from 1993 onwards, the date that marks Ai’s return to China following more than a decade living in New York, and includes a number of large-scale installations that have been adapted for the RA’s galleries and courtyard, showcasing everything from marble and steel to tea and glass. A key piece is Straight (2008-12), part of the body of work related to the Sichuan earthquake of 2008. The subject of destruction, whether by demolition or natural disaster is one of a number of recurring motifs that Ai returns to within his body of work. With typical boldness, he explores a multitude of challenging themes, drawing on his own experience to comment on creative freedom, censorship and human rights, as well as examining contemporary Chinese art and society.